I am showing new work as part of Austurland: Designs from Nowhere. The group exhibition explores the possibilities for small-scale design and production in East Iceland, using locally sourced materials and skills. The exhibited work was created following a series of workshops that took place in Autumn 2013 featuring the designers Max Lamb, Þórunn Árnadóttir, Julia Lohmann and Gero Grundmann collaborating with local practitioners in Egilsstaðir, Djúpivogur, Eskifjörður, Vopnafjörður and Norðfjörður. 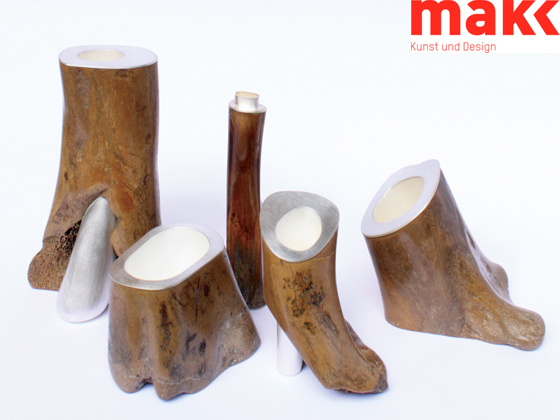 The products are presented for the first time at Spark Design Space during DesignMarch. The ‘Tidal Ossuary’ vases, courtesy Gallery Libby Sellers, made in collaboration with Julia Lohmann are featured in the exhibition ‘Isn’t it romantic? Zeitgenössisches Design zwischen Poesie und Provokation’ (Contemporary design between poetry and provocation) at the MAKK (Museum für Angewandte Kunst Köln) in Cologne, Germany, from 14 January to 21 April 2013. Find out more HERE. The UK/Croatia Extra/Ordinary Design Workshops Exhibition is featured in Design Week magazine. The article by Angus Montgomery introduces the people, process and products involved in the inclusive design workshops. You can read it HERE. The UK/Croatia Extra/Ordinary Design Workshops Exhibition is on show at the British Council Gallery at 10 Spring Gardens, London SW1A 2BN from 7-27 January 2013. 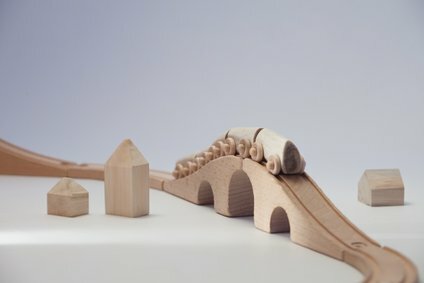 The exhibition presents the award-winning inclusive design work of UK and Croatian designers with with organisations run by, employing or educating socially marginalised groups. It highlights the power of design to transform lives both socially and economically. The UK/Croatia Extra/Ordinary Design Workshops Exhibition is the first event of the Welcome Croatia festival marking Croatia’s accession to the EU. 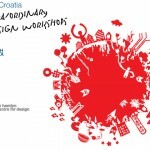 The UK/Croatia Extra/Ordinary Design Workshops are a collaboration between the British Council Croatia, the Helen Hamlyn Centre for Design, Royal College of Art, the Croatian Designers Association and the School of Design, University of Zagreb. The exhibition is curated by Julia Cassim of the Helen Hamlyn Centre for Design and designed by Gero Grundmann of Studio Bec. 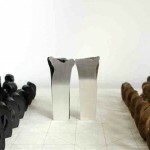 During the 2012 Olympics, Gallery Libby Sellers will present a curated group show themed around the game of chess. The presentation takes as its inspiration an exhibition hosted by the Julien Levy Gallery in New York, 1944, during which Levy, Max Ernst and Marcel Duchamp invited a veritable “who’s who” of modernist artists to contribute chess sets, art works and furniture to the exhibition. The Gallery Libby Sellers exhibition will similarly see chess sets, games and other pieces by a host of designers including aberrant architecture + Benchmark (with the American Hardwood Export Council), Fabien Cappello, Studio Frith, Simon Hasan, Florian Hauswirth, James Irvine, Paul Kelley, Julia Lohmann/Gero Grundmann and Rolf Sachs. The presentation will also include a series of salon events such as chess tournaments, related lectures and a chess-themed musical recital specially written by Hannah Kendall and performed by Andrew Matthews-Owen with the support of the Richard Thomas Foundation.